Avash Lyrics In Bangla. The Song Is Sung by Tanzir Tuhin from Avash Bangla Band Song. 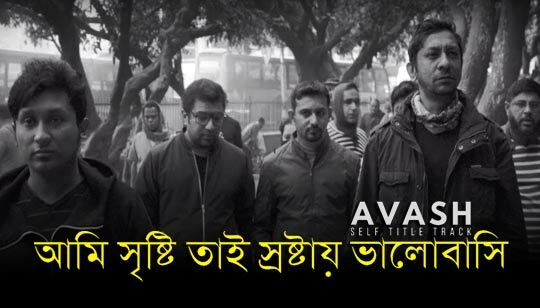 Avash Band Title Track Lyrics written by Mehedi Hasan Nihon.